On Wednesday, August 14, 1935, Marshal Albert Lemley of the Rosalia Police Department was shot and killed while responding to a bank robbery. Marshal Lemley was already in the area of the bank robbery assisting with a fire about three blocks away. It was set as a diversion by the robbery suspects. While Marshal Lemley was helping at the scene of the fire, a citizen told him about the bank robbery. Upon arriving at the bank, Marshal Lemley found all of the doors locked and all of the occupants were lying on the floor. A couple of minutes later, the bank manager was able to unlock the front door and Marshal Lemley went inside. Immediately, the suspects opened fire on Marshal Lemley. He was able to retreat outside but a third suspect, dressed like a woman standing across the street, opened fire with a machine gun. Marshal Lemley was hit and died at the scene. Several citizens attempted to apprehend the suspects, but they were able to get away. 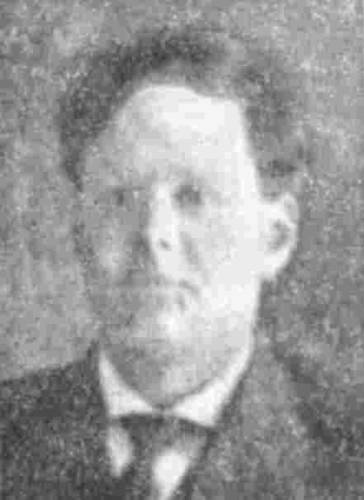 Marshal Lemley served the Rosalia Police Department for two years and is survived by his wife, two sons, and three daughters.